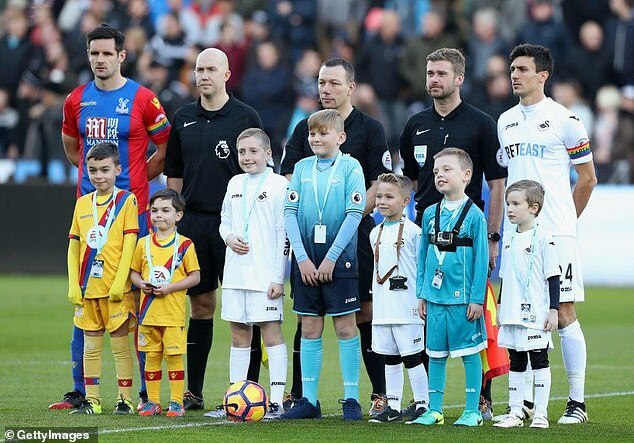 The staggering costs of featuring as a match-day mascot for a number of clubs have been revealed, with the likes of West Ham and Leicester charging eye-watering sums of money for an afternoon of football. 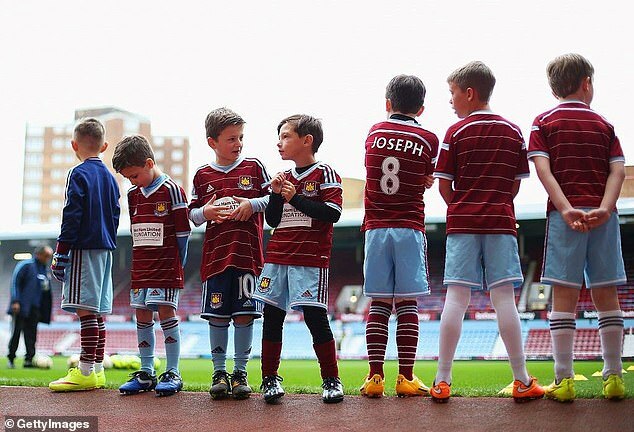 The Hammers top the pile when it comes to the extortionate match-day sums, asking families to part with £700 for their child to be part of the big game and walk out alongside their heroes. For price comparison, the east London club announced in March 2017 that certain bands of season tickets would have costs frozen for the forthcoming season, priced around £320 for band five. The mascot package, therefore, tallies in at over double.